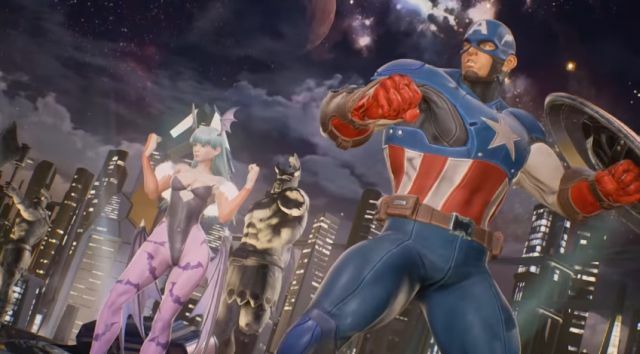 Captain America & Morrigan in Extended Marvel vs. Capcom: Infinite Trailer! 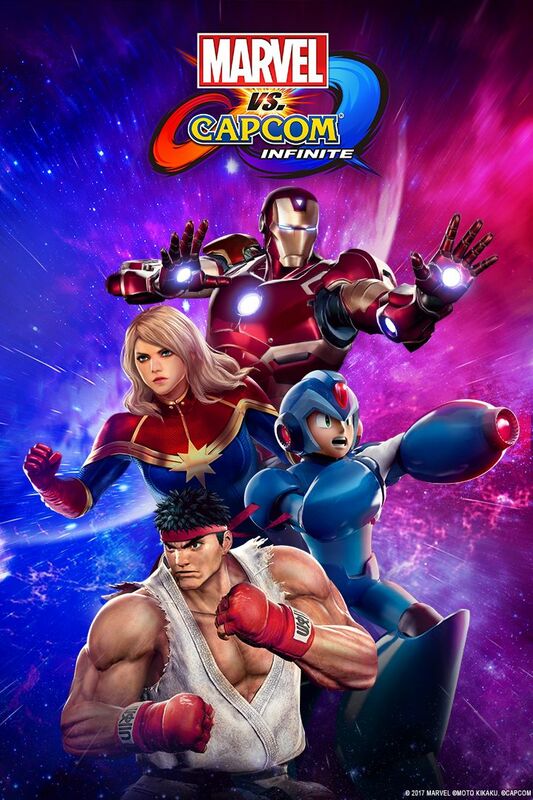 Following the first gameplay trailer for the upcoming game, Marvel and Capcom have released an extended trailer for Marvel vs. Capcom: Infinite featuring Captain America and Morrigan! Check it out below.